Nurse Kaci Hickox’s challenge of Maine’s 21-day isolation regime became a key battle in the dispute between some U.S. states and the federal government. A handful of states have imposed mandatory quarantines on health workers returning from three Ebola-ravaged West African countries while the federal government is wary of discouraging potential medical volunteers. While she may travel freely in public, the judge decided that Hickox must continue direct monitoring of her health, coordinate travel plans with health officials and report any symptoms. Some U.S. politicians have called for a similar travel ban, making Ebola as much of a political issue as a public health question. The most deadly outbreak of the disease on record has killed nearly 5,000 people, all but a handful of them in Liberia, Guinea and Sierra Leone. Only one person in the United States is currently being treated for Ebola, a New York doctor, Craig Spencer, who cared for patients in West Africa. Maine Governor Paul LePage, a Republican in a tough re-election battle that culminates in Tuesday’s elections, said he was disappointed that restrictions confining the nurse to her home were lifted. His office did not respond to questions about whether the governor would appeal the ruling. The issue is not yet legally closed. In Friday’s order, LaVerdiere said, “the court is fully aware of the misconceptions, misinformation, bad science and bad information being spread from shore to shore in our country with respect to Ebola. On Thursday, the 33-year-old nurse defied the state’s quarantine order and went on a bike ride with her boyfriend. Following the ruling, state troopers who had been stationed outside Hickox’s home departed. Speaking to reporters alongside boyfriend Ted Wilbur outside her two-story clapboard house in the small town of Fort Kent along the Canadian border, Hickox said she would comply. She said he hoped to be able to return for more work in West Africa. “I love working overseas. It’s been a large part of my life since 2006,” Hickox said. “I know that Ebola is a scary disease. I have seen it face-to-face and I know that we are nowhere near winning this battle,” she added. 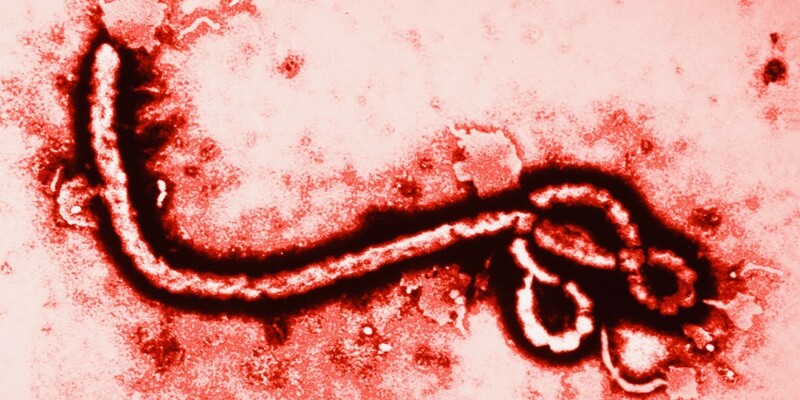 An Oregon resident was hospitalized on Friday for a possible Ebola infection after traveling to West Africa, according to state health officials. The woman registered a high temperature and is in isolation and not a danger to the public, Oregon Health Authority said. The woman had not come into known contact with Ebola patients while in Africa, and had not been quarantined after arriving in Portland because there was no medical need, Dr. Paul Lewis, a public health officer in the Portland area, told a news conference. In New York on Friday, U.S. Ambassador to the United Nations Samantha Power defended federal guidelines for monitoring healthcare workers returning from the three Ebola-stricken countries. Power spoke at a Reuters Newsmaker event hours after returning from a four-day trip to Liberia, Guinea and Sierra Leone. She said she believed current federal guidelines for returning healthcare workers balanced “the need to respond to the fears that this has generated” in the United States with the known science on the disease. Another potential flashpoint was resolved when Louisiana reached an agreement on Friday to prevent Veolia Environmental Services, which is in possession of the incinerated personal items of Ebola victim Thomas Eric Duncan and is holding them in Port Arthur, Texas, from sending them to a Louisiana landfill. Louisiana Attorney General Buddy Caldwell had sued and obtained a temporary restraining order to block the transfer of the material collected from Duncan and the Dallas apartment where he was staying to a hazardous waste landfill in Louisiana.